Howdy folks. Did you get enough food photos in yesterday’s post? No? Good, because I have some more for you. Cue maniacal food blogger laugh. So I’ve already mentioned that I spent this weekend not only celebrating Chinese New Year, but also participating in a special tasting event for Frederick, Maryland’s upcoming Restaurant Week! My good friend Lauren from Oatmeal After Spinning hooked me up with an invite to the event, and I am now forever in her debt, because it was truly epic. I feel like I have a better understanding of what it’s like to be a Top Chef taster now, hahaha. Things kicked off at the Frederick Visitor’s Center, where a tasting was already set up for Alexander’s, a restaurant that wasn’t within walkable distance. 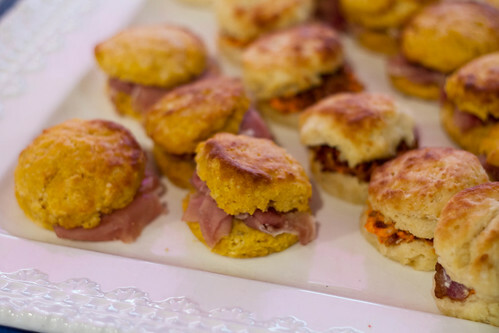 There we got to sample a duck dish, a shrimp ceviche, and two kinds of biscuit sandwiches: one with ham, and one with pimento spread and bacon–both served on a sweet potato biscuit. 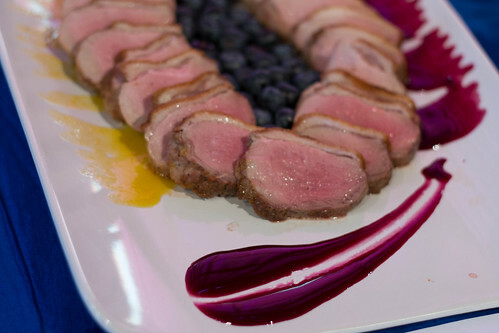 The duck was seriously heavenly–it was served with two sauces, one of which this mandarin orange sauce that was to die for. 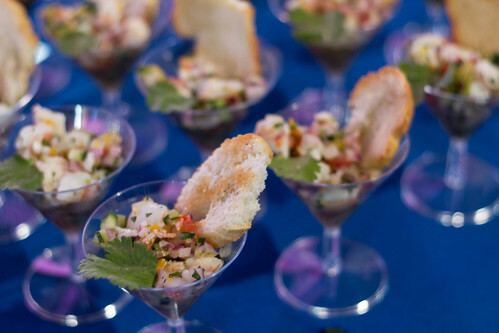 I also really enjoyed the freshness of the ceviche. The sandwiches weren’t my favorite (I know, blasphemous considering there was bacon involved) but the biscuits themselves were deeeelicious. I had to literally force myself to stop picking more food up, since this was just the very first stop on our culinary tour! From there, we were split into groups (there were about 15 of us in total, I think?) and went for a nice little walk into the heart of downtown Frederick. My group was led by Cara, who works for the Downtown Frederick Partnership, and consisted of Lauren, Kelly, Molly, and myself. Kelly is actually a young adult author as well! 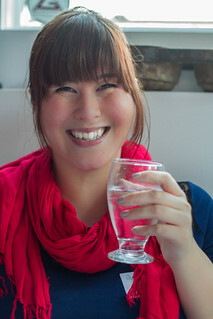 Her debut novel is being published by Walker Books (a Bloomsbury imprint) in August, so I LOVED getting the opportunity to talk shop and compare notes. Probably to the chagrin of our other dining companions, hehe. 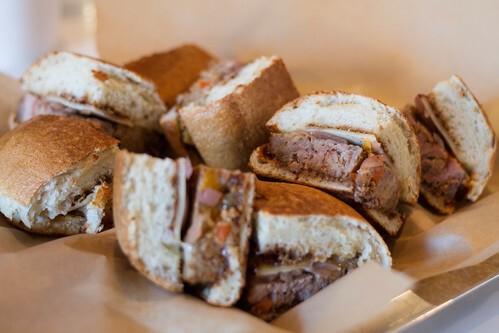 The first stop on our list was Lunchbox! 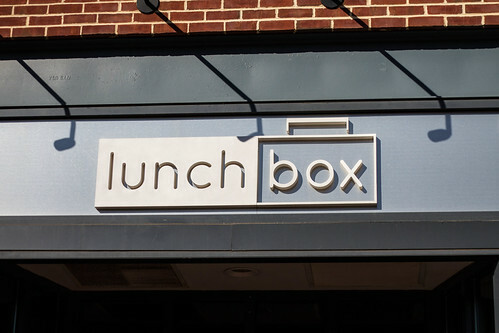 Lunchbox is actually also owned by Bryan Voltaggio, so it was a perfect place for me to start. 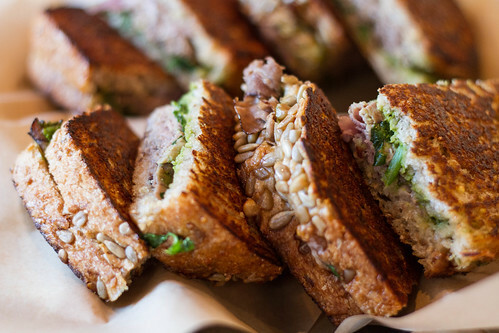 They specialize in sandwiches, salads, and soups–you know, lunchtime fare! The location is absolutely perfect–it’s right by the creek/waterway that runs through part of downtown Frederick, so it’s really just very pretty there. There weren’t any outdoor tables set up while we were there given that it is, you know, February, but I can imagine it being awesome to sit outside when the weather is nice. Lunchbox seriously hooked us up for this tasting. I don’t think they quite got the memo that we would be eating at three other places afterwards–they gave us SO much food. You all should be pretty proud of my self-restraint given how delicious it all was–I only snuck a few bites of each thing. 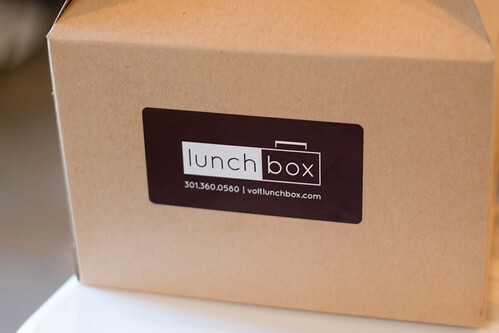 We were able to sample their chicken caesar salad, butternut squash soup, and THREE different kinds of sandwiches. 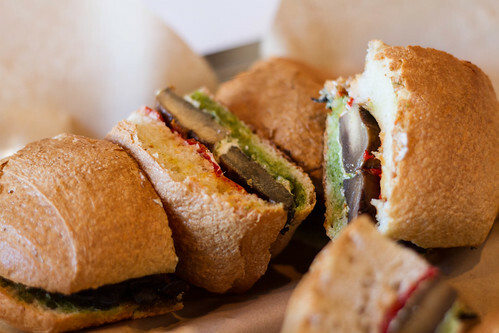 The first sandwich had a grilled portobello mushroom, goat cheese, and a pesto spread. The next was roast beef on a seven-grain bread, also with pesto (this was my least favorite, as it was almost overwhelmingly basil-y), and the last was a MEATLOAF sandwich. Needless to say, it was awesome. Surpringly, however, the soup and the salad were my favorites! 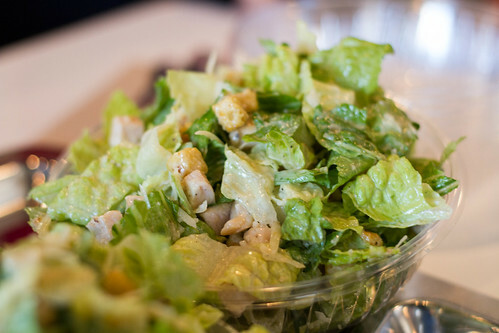 Caesar salads are usually pretty standard, but this one was incredibly delicious–not too heavily dressed and really crisp, fresh romaine. 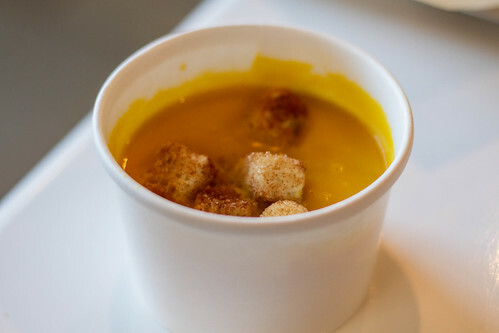 The butternut squash soup was just… oh man. It was served with these cinnamon croutons and… drool. 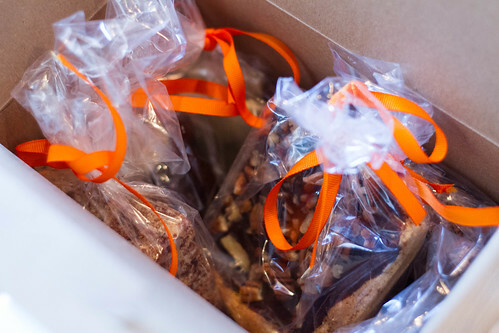 Of course, as if all of that wasn’t enough, Lunchbox also sent us home with an entire goodie bag (er, goodie box) of their dessert offerings! They gave us one of everything they offer, including a s’mores rice krispie treat, chocolate-covered blondie, and more. Already entirely too full, our happy little group took off for the next stop on our list: The Orchard. I really loved the decor and feel of this place, and the food definitely didn’t disappoint. 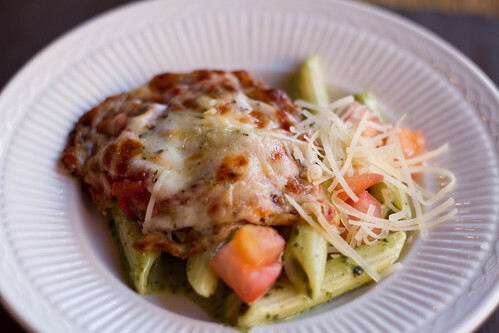 We started off with an eggplant parmesan and pesto penne sample. I really wanted to clean my plate with this one, but again, I was shockingly good about just sampling both items, hehe. 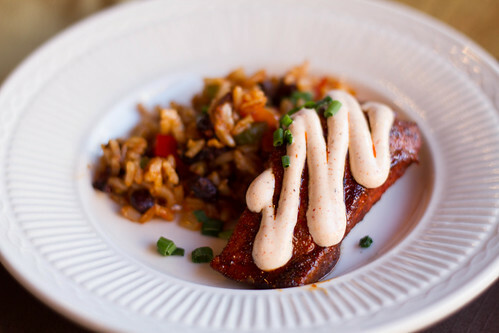 Our second course was a blackened salmon (which I demolished) and cajun rice dish. The rice wasn’t my favorite, but the salmon–and the sauce on top–was soooo delicious. Moist and cooked perfectly, even in the teeny tiny tasting portion I got. Our third dish was a shrimp curry, which was SERIOUS about the curry. 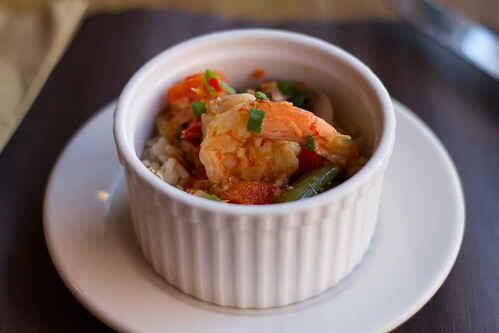 It was SO spicy–since my taste buds were still recovering from my battle with the flu, the only part I could really handle was the piece of shrimp itself. Whoooo-eeee. But it was good! Just crazy (almost unexpectedly) spicy, hahaha. 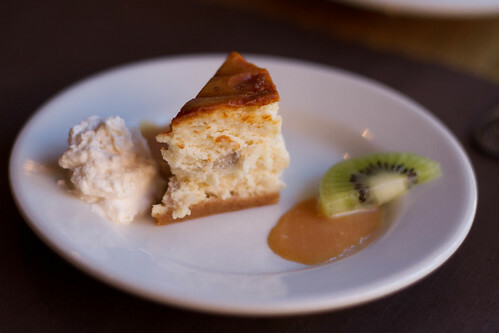 And finally, we finished off with a tiny sliver of banana fosters cheesecake, served with a caramel sauce. I won’t even pretend like I didn’t polish off this entire plate. It was goo-ood. Our bellies filled just a little bit more, we then headed off to the next stop, which would also be the last place we went to in our little mini group: Firestone’s! I’d actually heard a lot about this restaurant prior to the tasting (it’s actually where Lauren met her husband, Greg!) and was probably the most excited to get to try it. I was NOT disappointed. Right off the bat, they liquored us up, which was the first good sign. 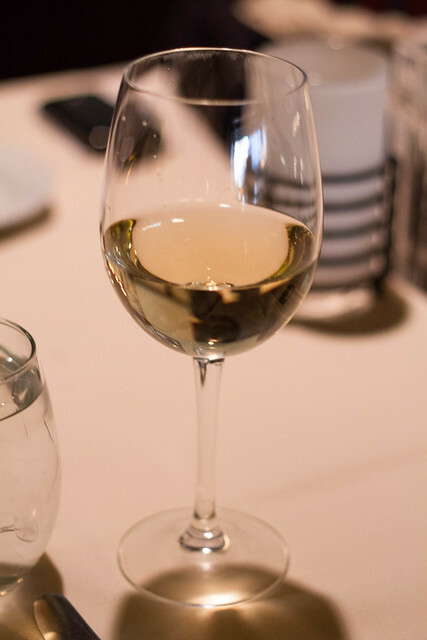 I opted for a bit of white wine, and sipped about half of it. 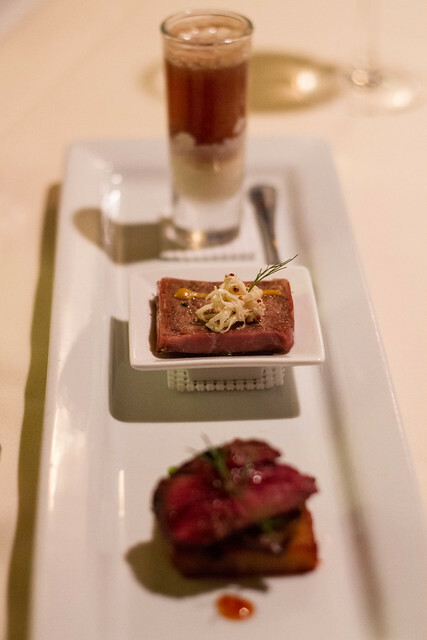 Then we were presented with a trio of tastes, and as you can see, the plating and presentation was fantastic. My inner foodie was all a-twitter, to be sure. The tasting plate included a slice of hanger steak, with sauteed mushrooms, broccolini, and a pressed potato cake thing underneath. The potatoes were sliced mandolin-thin, cooked in the oven, and then compressed so that when you sliced into it, it came apart into paper-thin slivers. It was OMG!good. I’m still thinking about it. 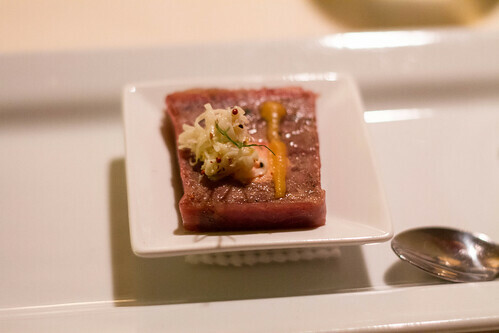 The second part included shredded duck with a dab of foie gras in the middle, with a little celeriac salad on top. Seriously delicious, considering I have very limited experience with foie gras. 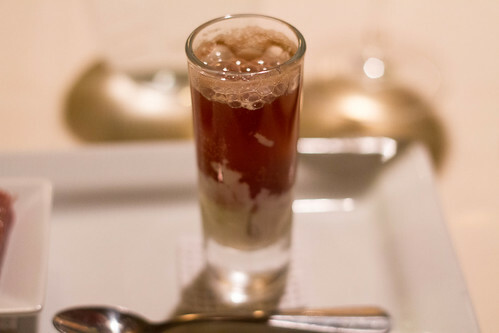 And the final component was Firestone’s take on a “Jack and Coke”–a coke float with house-made Jack Daniels ice cream. I know. I KNOW. Firestone’s actually has a little market attached to it where they sell their homemade ice creams, but they didn’t have any in stock when we were there. Probably a good thing, actually, since I would have bought it. Like, all of it. 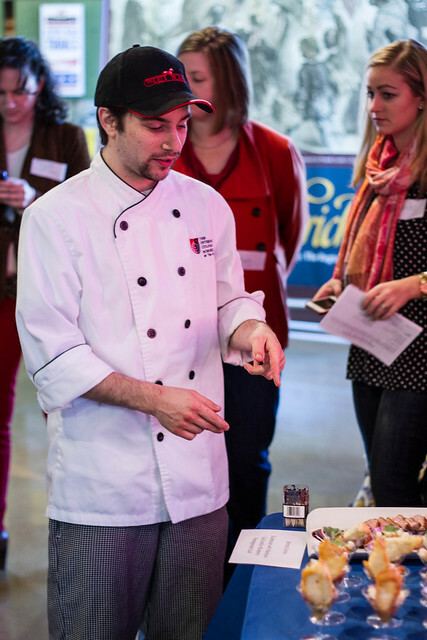 As it was, I had absolutely no problem completely cleaning my tsating plate at Firestone’s–which was why the extra tiny tasting portions were actually a Godsend. I think I could easily have stuffed my gullet with the full-sized versions 3x over. I don’t think it’s a stretch to say that, even though the other places were all very good, this was my favorite stop on the tour. So, our mini-group tastings over with, we just had one last stop on the tour. 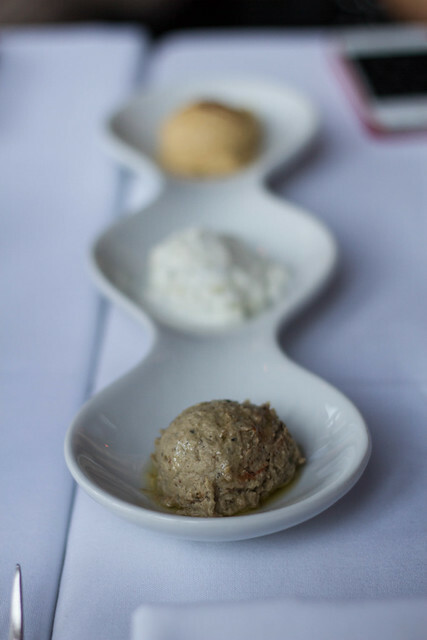 We met back up with the rest of the sneak peek group at Ayse Mezze Lounge, a mediterranean tapas restaurant. 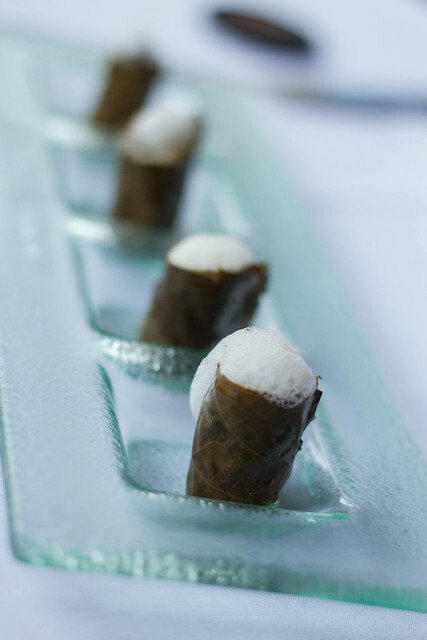 The next thing we were served were dolmades–grape leaves stuffed with rice, currents, and pine nuts, with a lemon juice foam on top. 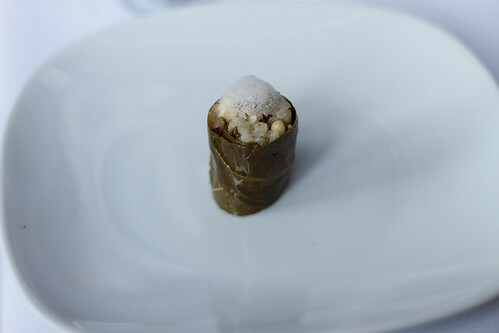 I love dolmades, but had never had them with a sweeter filling before–Greek style usually includes meat on the inside, but apparently these were Turkish-style dolmades? I certainly wasn’t complaining, they were definitely delicious. 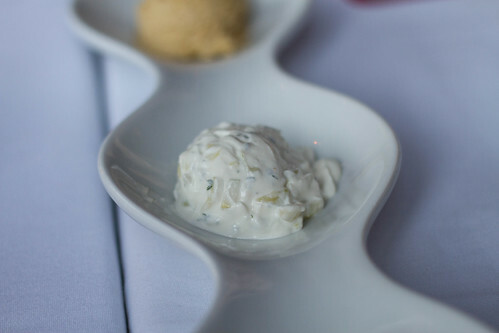 Perfect little bites, with the acidity from the lemon juice complementing the sweetness very well. But the real star of Ayse was this beauty. 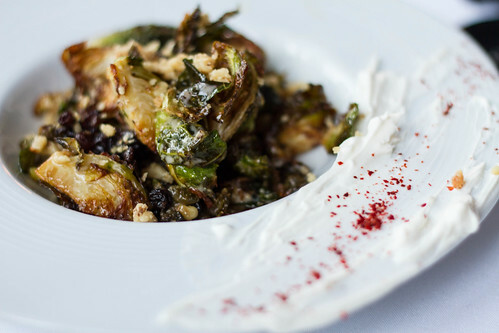 Yep, those are roasted brussels sprouts, which you probably already know I have *quite* the affinity for. Lauren and Kelly were both telling me about this dish before we even got to the restaurant, so I was sufficiently excited to try it. These puppies were done with currents, golden raisins, and crushed walnuts, again bringing in that whole savory/sweet flavor pairing. They. Were. Awesome. I cannot WAIT to recreate them at home. I may or may not be salivating a little too hard right now just thinking about it, in fact. And then, finally, the VERY LAST ITEM OF FOOD that I sampled after what was clearly an epic series of eats, was this baklava. 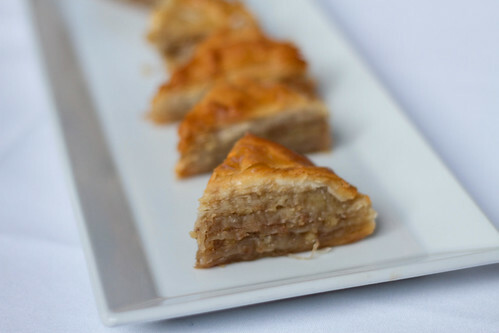 I’m actually not a huge baklava fan, and I was already SO full, but I had a bite and it was very nice. Sweet, but not too sweet, thanks to the honey, and the phyllo was nice and flaky. Frederick Restaurant Week runs from March 4th – March 10th, and if you live in the DC or Baltimore area I highly, HIGHLY recommend participating. 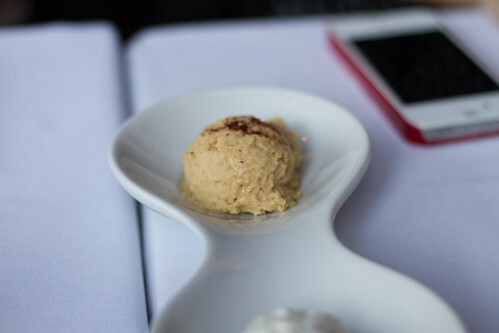 Each restaurant will offer either 2- or 3-course prix-fix meals for both lunch and dinner, and the pricing is between $15 and $30 depending on what you go for (2-course lunch is $15, for example, and 3-course dinner is $30). I’m already planning on going back. 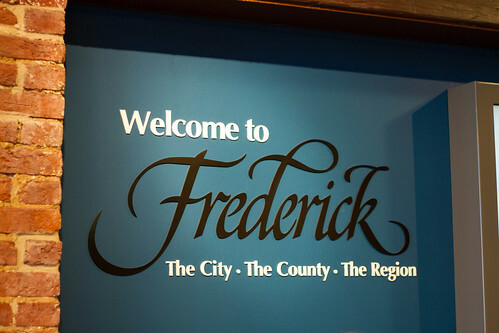 Frederick has so many cute boutiques and shops that I didn’t get a chance to check out, too, so I’m looking forward to being able hopefully book my reservations for Saturday–I think it’d be a wonderful way to spend the day! I’ve already informed Sean that, at the very least, he has to take me back so that we can enjoy the full-sized meal at Firestone’s. Good job for those of you who made it through that entire post, hehe. If you’re in the area, are you considering attending restaurant week up in Frederick? 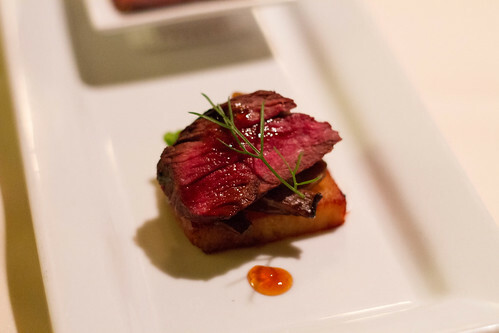 DC Restaurant Week just ended on 2/10, so if you missed it (like I did… womp womp) then you should definitely check Frederick’s out! I can personally vouch that it was so worth the drive. And that’s coming from someone who makes a fuss every time she has to go outside the beltway so… legit. Does where you live do any sort of Restaurant Week thing? I feel like I’m pretty spoiled living where I do, since not only does DC have its own RW, as mentioned, but Frederick isn’t that far away, AND Falls Church has its own RW coming up in March as well! Mmm, what was that about me swearing not to eat out as much for my diet’s sake? Bahahahaha…ha. This re-cap was AMAZING! You have a great memory and your photos are SO beautiful! They definitely put mine to shame (and shame on me for being lazy and shooting in auto the whole day!). My fave was definitely Firestone’s, but everything was good! And Lunchbox has redeemed itself to me. We’re definitely going to Firestone’s for RW, as we have every year- it’s always been great. 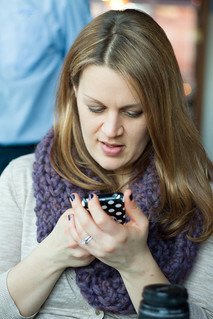 Lauren–Firestone’s is one of the most respectable places on Market Street to have met your husband! I met my husband-to-be a block down…at Olde Towne. Very. Embarrassing. But I love all the love happening in Fredrock. @Aileen – Don’t be too embarrassed…I met my husband at Old Town as well! We’ll be married 12 years this summer. WHOA! Congratulations! I wonder if they know how often true love happens in there (or if they’re too distracted by how often people are vomiting in and around the bathrooms). I just moved from Frederick and you have made me so homesick! 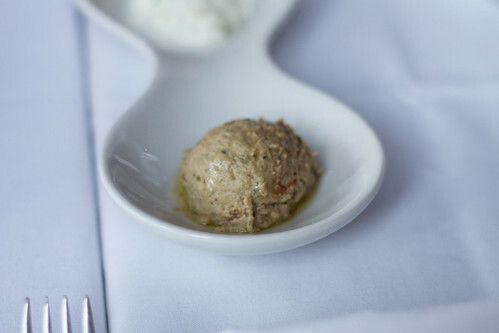 For a little city, it is seriously a foodie paradise. Quinn’s Attic is one of my favorite places — have you been? Definitely make it one of your stops during RW. We just finished February Fork Off week in my city. Husband and I ate at 5 different restaurants in 4 days. By Saturday night, I thought I’d never want to see food again. It was fun though! 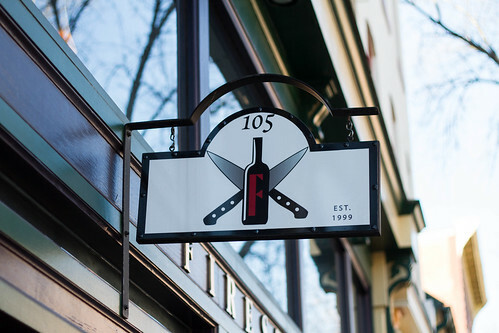 I can’t wait for Frederick Restaurant week! My husband and I just moved to Frederick this summer, and have been chipping away at the many, many restaurants the city has to offer. I hope to check off a few during restaurant week. Great recap, btw! I wish I had known Frederick had so many awesome restaurants back in 2010 when I ran a half marathon there! To think there was all this great food and all I did was eat at Panera! 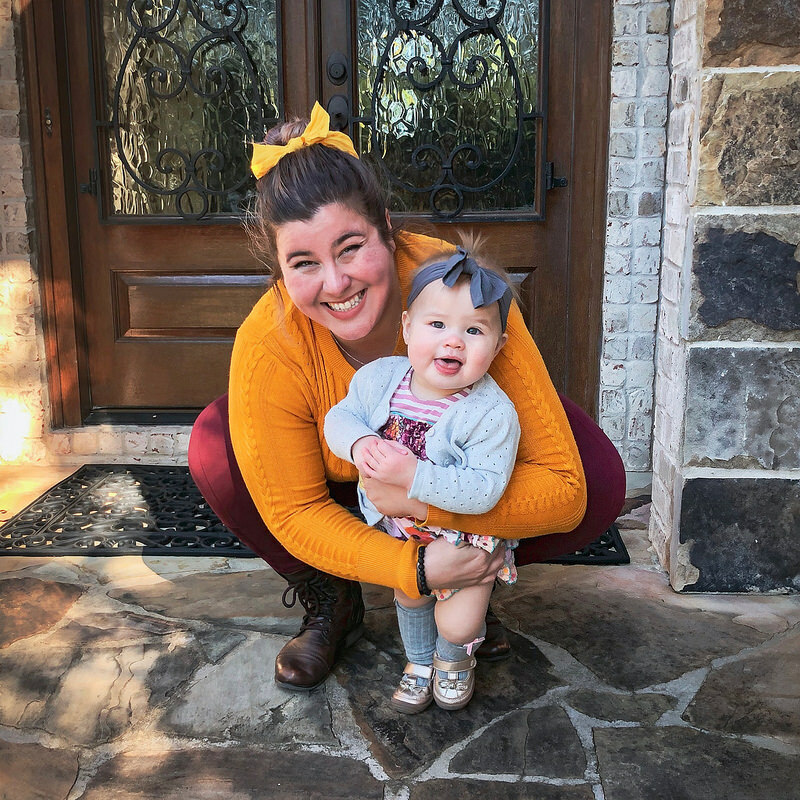 Gretchen — looking at these pictures, it’s like I wasn’t even there! They are so beautiful! It was so lovely meeting you and I can’t wait to see you again soon 🙂 And I can’t wait until I start reading TERRA! 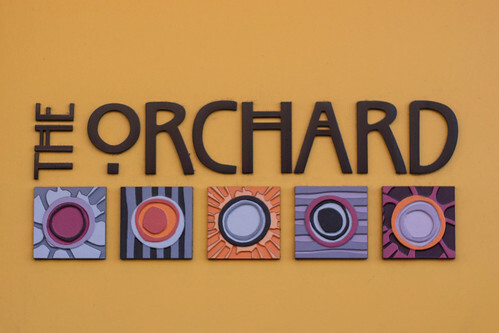 I went to high school in Frederick County and was friends with one of the sons of the owners of the Orchard – they are an amazing family and that restaurant is INCREDIBLE. YUM! It’s so exciting to them featured here! *to see them featured here.